How to mitigate the risk of Euro Stoxx 50 ETF? I started building my retirement portfolio with an Euro Stoxx 50 ETF. To minimize the risk a bit I would like to buy another ETF (and have both 50-50 in my portfolio). Is buying a blue chip stocks ETF in another region (Asia) enough? Or could I stay in Europe but buy an ETF with EU country bonds? How different has an ETF to be from the Stoxx 50 to be a viable candidate? There are key figures like Sharpe ration, Morningstar Rating or volatility. Doe they have to be different that the other ETF? While you would reduce risk by diversifying into other stock ETFs across the world, Developed Market returns (and Emerging Markets to a lesser extent) are generally highly correlated with another (correlation of ~0.85-0.90). This implies that they all go up in bull-markets and go down together in bear markets. You are better off diversifying into other asset-classes given your risk tolerance (such as government bonds, as you have mentioned). Alternatively, you can target a portfolio owning all of the assets in the universe (assuming you're trading in Frankfurt, a combination of something similar to H4ZJ and XBAG, but with higher volumes and/or lower fees)! Choosing this you'd pretty much have minimized your risk by using the whole world asa market. Not the answer you're looking for? Browse other questions tagged etf risk-management or ask your own question. What happens to an ETF if one of the companies in the ETF gets aquired? Are bond ETFs considered low risk in this market? 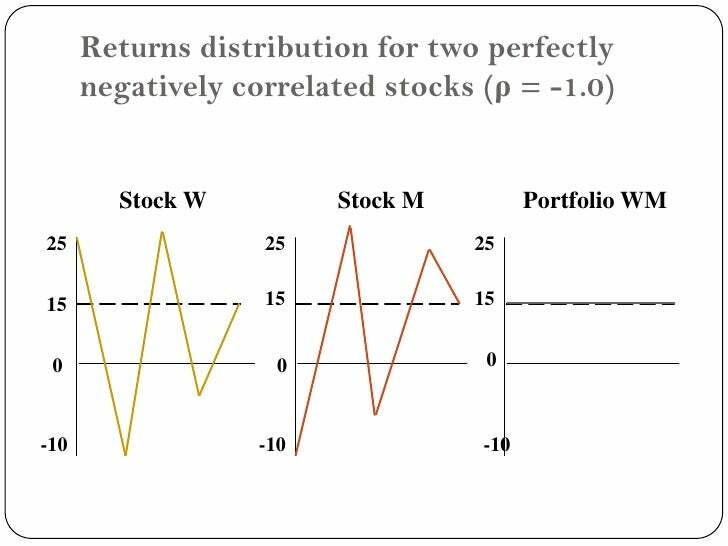 How to evaluate ETF correlations regarding risk? How to start ETF trading with 50€?